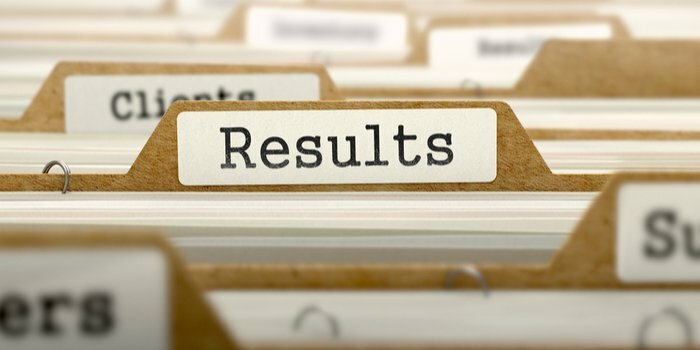 Manipur HSLC Result 2019 - The Board of Secondary Education, Manipur (BSEM) will declare the result of Manipur HSLC in the last week of May 2019. The result will be available online can be downloaded by entering the candidate’s roll no. The link to download the same is given below in the article. BSEM will conduct the class 10th exams in March/April 2019. The marksheet downloaded is only for reference purpose and board issues an original marksheet 1 month later. In 2018, Manipur HSLC exam result was announced on May 25 for which exams were conducted from March 17 to april 4. It is expected to follow the same trend this year also. Scroll down to check steps to download result, merit list, compartment exams, statistics etc. Step 2: Now, enter the candidate roll no. as mentioned on admit card and click the submit button. Step 3: The Manipur HSLC Result 2019 will appear on screen. Step 4: Download and take a printout of the mark sheet for future use. In addition to the merit list the board also provides a list of subject toppers, which is also in the form of pdf under merit list section. It includes details regarding student name, subject and marks in which they have topped. BSEM provides the second opportunity to students who could not do well in the first attempt. Students will have to reappear the same year who have back in the exam and are not satisfied with the marks obtained. They can reappear in the compartment for the specific subject in which they did not score well. Students can also go for the improvement option if they think they can get better marks. To apply for the improvement exam, students will have to fill the form and appear for the same. HSLC Improvement/ Compartment Result 2019 of Manipur will be released in the last week of June 2019. The result will be available online and can be downloaded the same way as normal result. What after Manipur Board 10th Result 2019? It’s important to score good marks in Manipur Board HSLC exam as it helps a student to get admission to the stream of their choice at the higher secondary level.